Are you ready to ‘Find Your Way’? Have you ever felt confused about food? Unsure of what, or when to eat? Do you struggle to understand your relationship with food, and wish it were “easier”? Have you been trying to lose weight, but just can’t face another diet or plan? Do you want to feel confident in making food choices that help you to feel good? Have you decided to make 2019 the year that you FINALLY figure all this out? 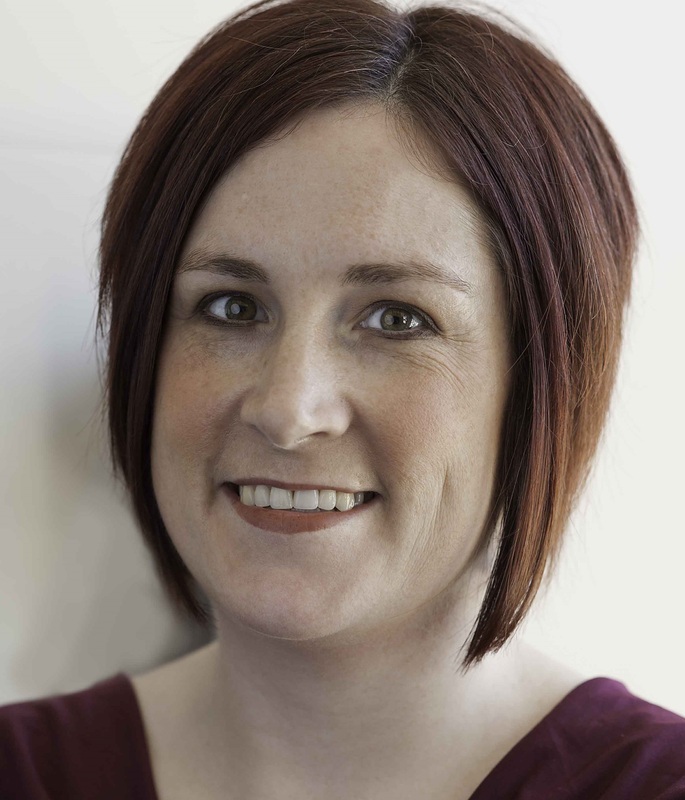 In my work as an RD and ND, I have over 14 years experience helping people navigate the world of food, nutrition and health. I’ve seen thousands of patients in my office who have struggled to find balance when it comes to food, jumping from diet to diet in hopes of finding “the one”, succeeding some days while falling down on others. 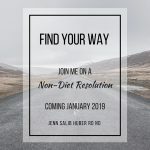 I’ve seen the physical and emotional toll of dieting, and I want you to know there’s another way, which is how “Find Your Way” was born. 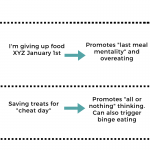 A “deep dive” introduction to Intuitive Eating. We’ll cover a LOT more than just the basics, but we’ll go over those too. 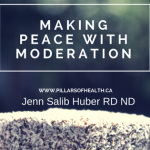 😉 I’ll be sharing real-life examples from my own life, and my 14-years of practice as a Registered Dietitian and Naturopathic Doctor. 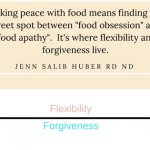 An understanding of HOW you’ve come to your beliefs about food and health, and how you can realign them to help you meet your health and wellness goals. A thorough review of weight science and WHY diets don’t work. In my practice, this is where people trip up. They’re lured back by the promises of diet culture, and I want you to get OFF that hamster wheel. 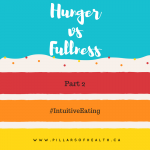 How to really LISTEN to your body’s hunger and fullness cues and truly learn to manage emotional hunger (emotional eating) with confidence and self-compassion. 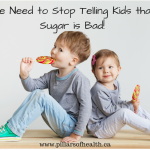 Learn how to honour your health with gentle, evidence-based nutrition instead of arbitrary food rules that seem to change with the seasons. And most importantly how to learn to LOVE your body, even if you don’t like it…yet. Registration is now OPEN, and if you register before December 1st you’ll get 15% off using the code FINDYOURWAY2019. 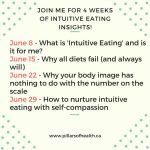 Want to learn more about Intuitive Eating? 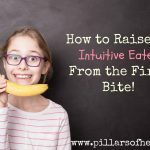 Join my FREE ‘Everyday Intuitive Eating’ on Facebook and join the conversation! And, if you’re interested in working with me 1-1, you can book an appointment (in-person or via Skype) by calling 902.444.3303 or book online.